Comfortable mask strap specially designed to fit all Mares masks. 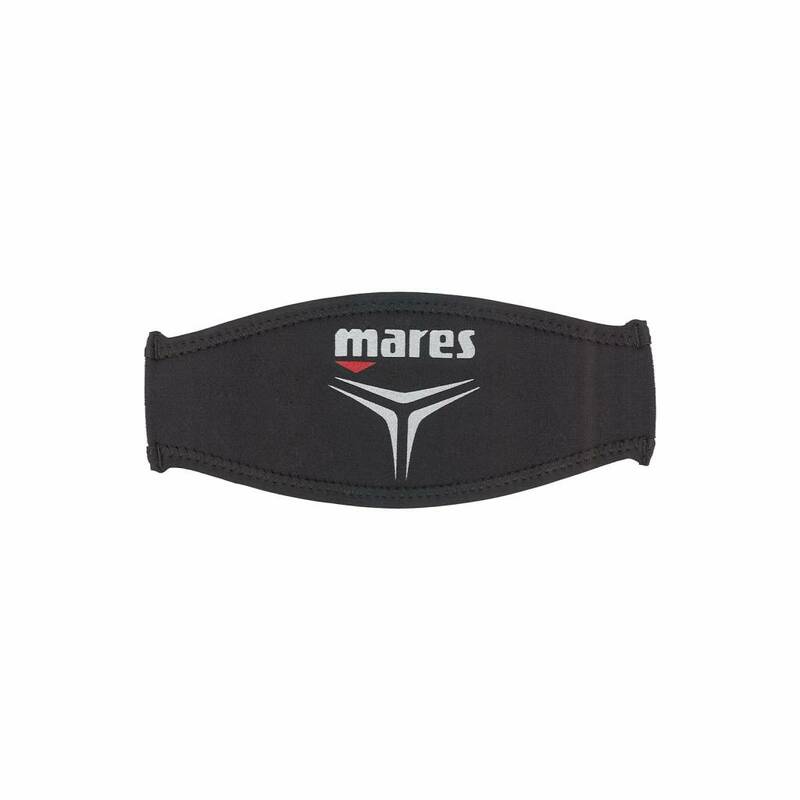 Help to ensure a tangle-free dive with a Mares soft neoprene strap cover. This helps to keep the mask strap in place ensuring a higher level of comfort. One size fits all and the covers come in stylish black or a light blue She Dives version.